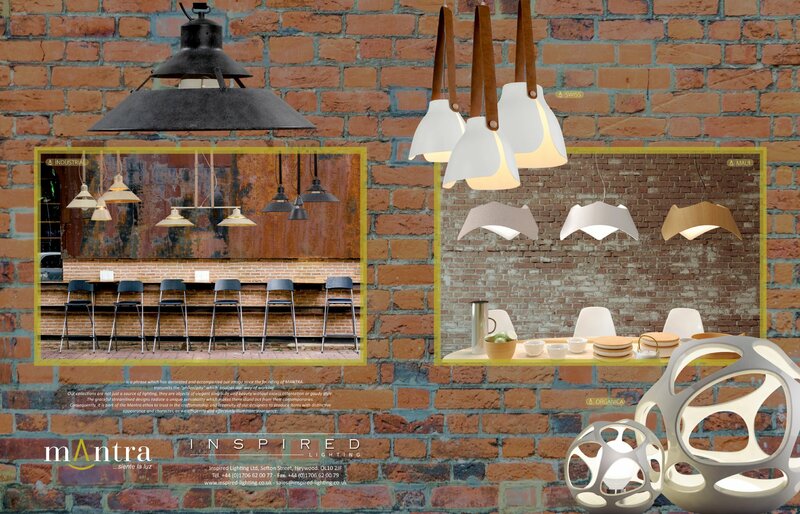 News - Inspired Lighting Ltd. Welcome to the news section of the website. 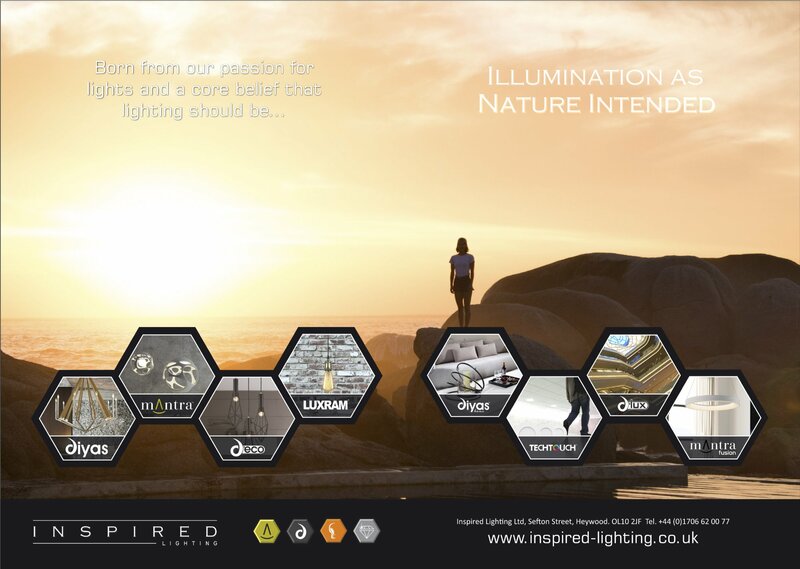 Here you will find the most up to date news and information from Inspired Lighting including new product releases, show dates, catalogue information, website updates and much more. Please check back regularly as this section updated frequently. Inspired Lighting is delighted to announce its first foray into Bollywood with the much anticipated 'Dil Jo Na Keh Saka' (transtaled: What the heart could not say). Written and directed by Naresh Lalwani and co-produced by our very own MD Anil Anand it is a story of two family friends who move to different cities to follow their dreams, only to realize that their hearts belonged to each other. The journey is full of drama, happiness, heartbreak, fun and laughter and not to forget 6 super hit songs. It brings back the true meaning of family entertainment with aspects everyone can relate to. The movie goes on general release in India on November 17. 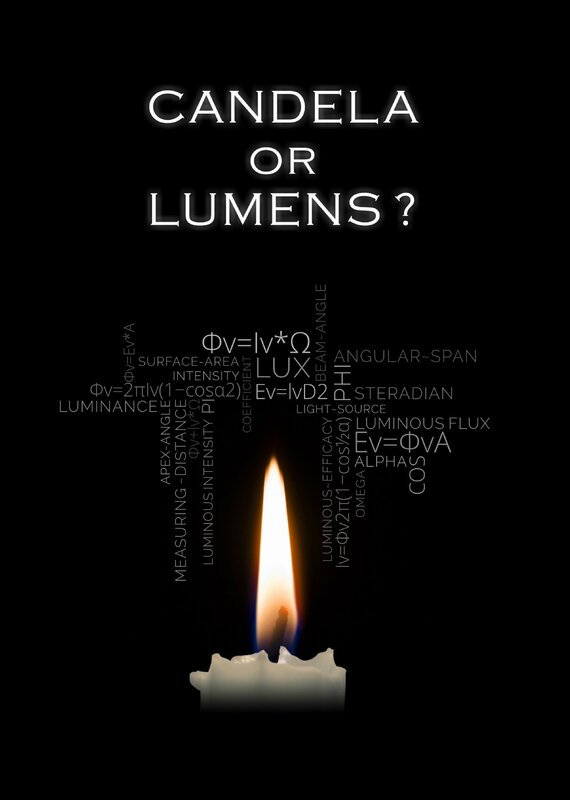 Click here to watch the trailer (opens in new window). 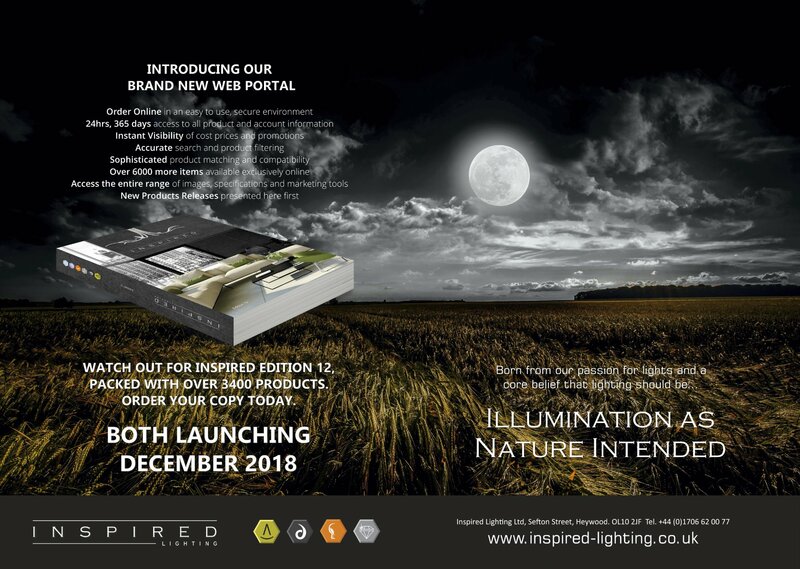 We are delighted to announce the launch of two new catalogues, Inspired Edition 11 and D'eco Edition 1. 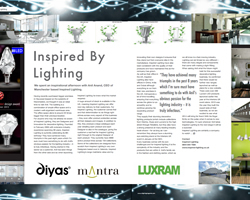 Deco represents our portfolio of competetively priced lighting fixtures and custom products whilst Inspired 11 boasts a staggering 282 pages of fantastic new collections; 41 Diyas, 9 Diyas Home and 34 Mantra. 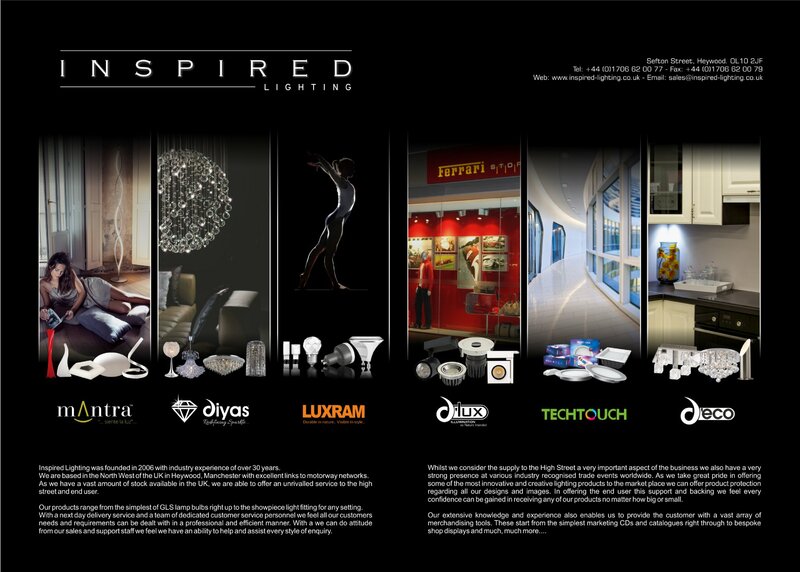 Introducing the all new LUXRAM LED catalogue with over 140 pages of market leading and award winning LED products. 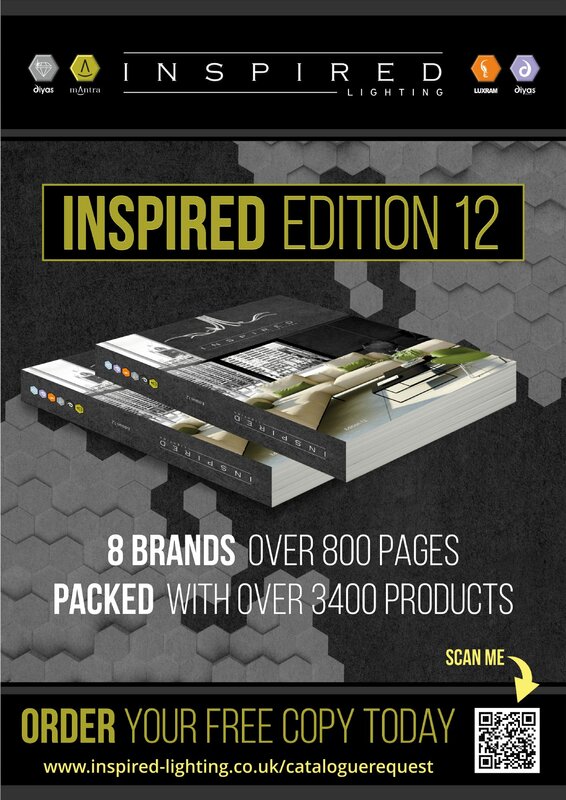 To download a copy please log into the trade section and click the catalogue link. 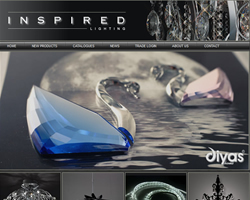 Inspired Lighting is proud to announce the launch of our new Diyas® brand chandelier and glass cleaner. 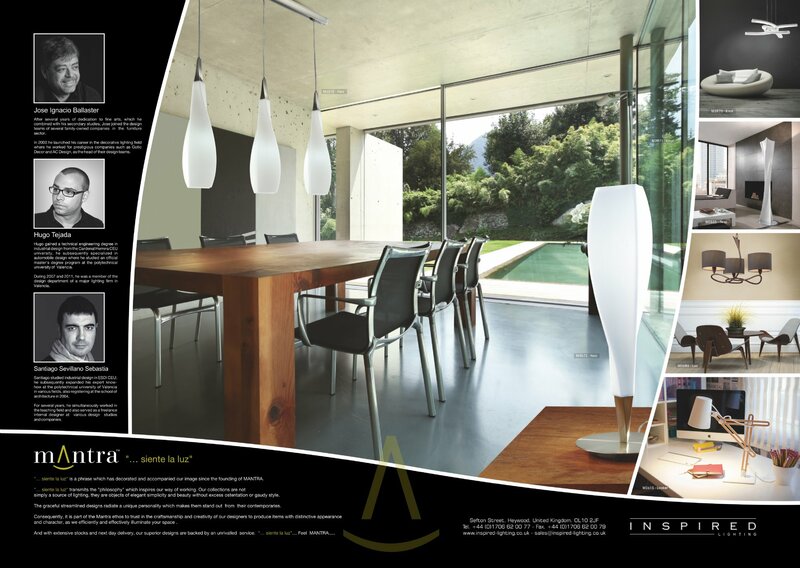 Manufactured in the UK this product is specially designed for glass and crystal light fittings, windows and mirrors. 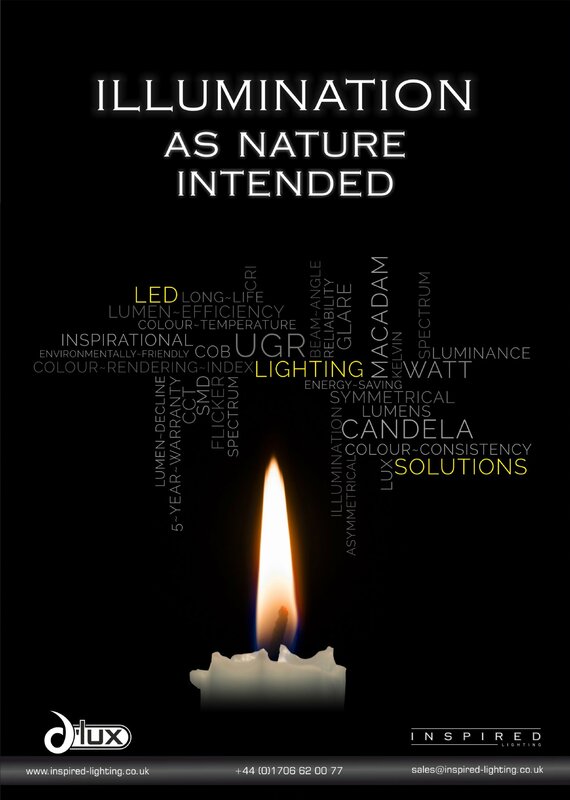 The safe and effective spray-on-formulae allows you to clean your light fitting without the need to remove or dismantle it. 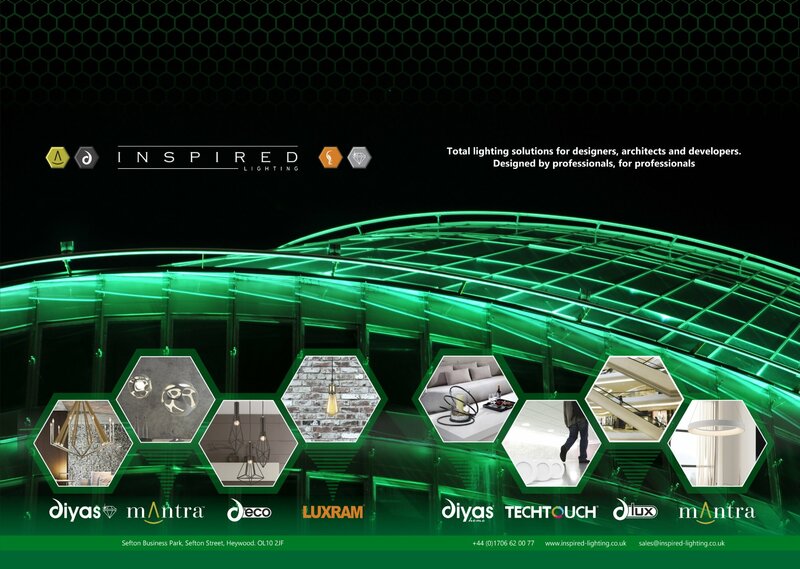 Inspired Lighting is delighted to announce that our annual show was a complete success and we would like to thank all who attended. It took a lot of time and effort to get the new showroom open on time and we hope you found it a pleasant experience. 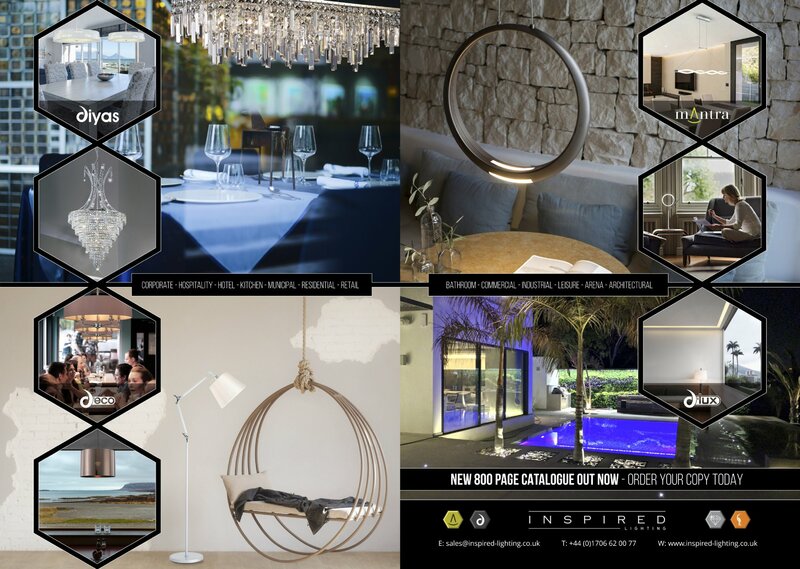 Edition 8 is the latest catalogue showcasing over 150 exciting new products enhancing the existing range of exclusive lighting. 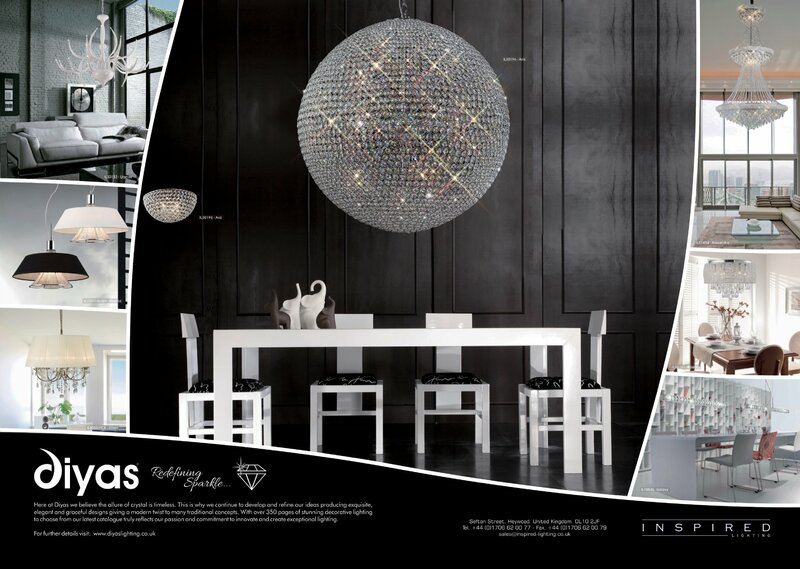 Continuing to specialise in all aspects of crystal lighting the latest catalogue is filled with inspirational designs. 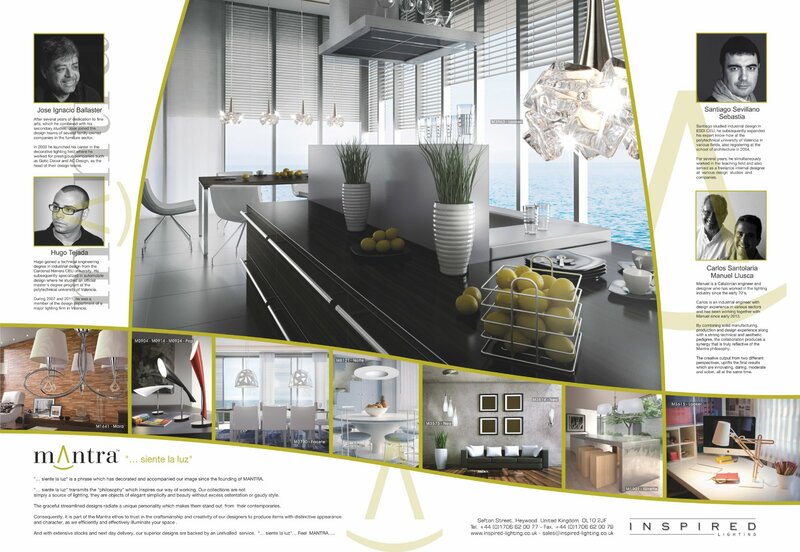 Our designers have adopted changes in the market and customers demands in order to ensure a successful selection of products have been created. 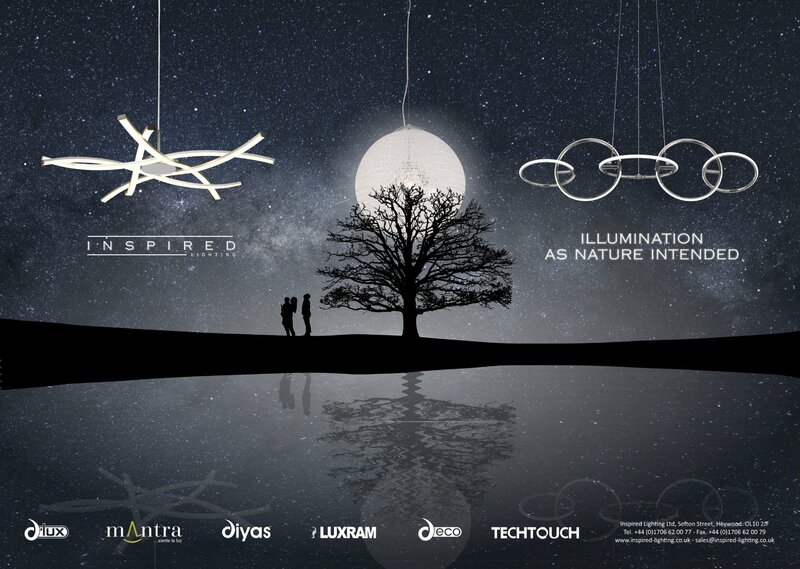 The stunning 2020 LED R7s has recieved an honourable mention at this at this years Red Dot design awards. In their statement the jury said 'The 2020 LED R7s features a surprising, eye-catching and emotionally appealing design language'. Click the link below to view the full article. 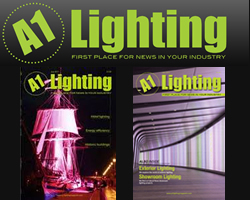 Inspired Lighting's Managing Director recently featured in a Q & A interview with A1 Lighting Magazine. 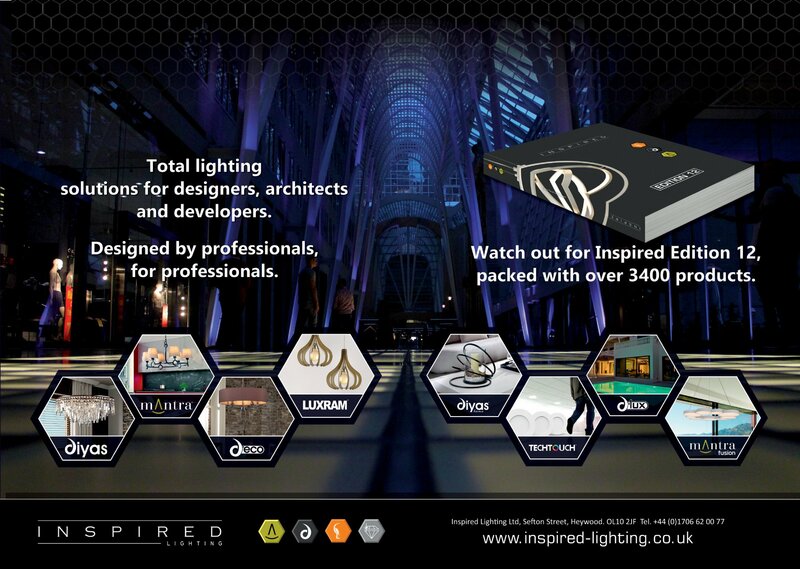 The session mainly focused on the exciting new range of LED products that we have recently added to our inventory. 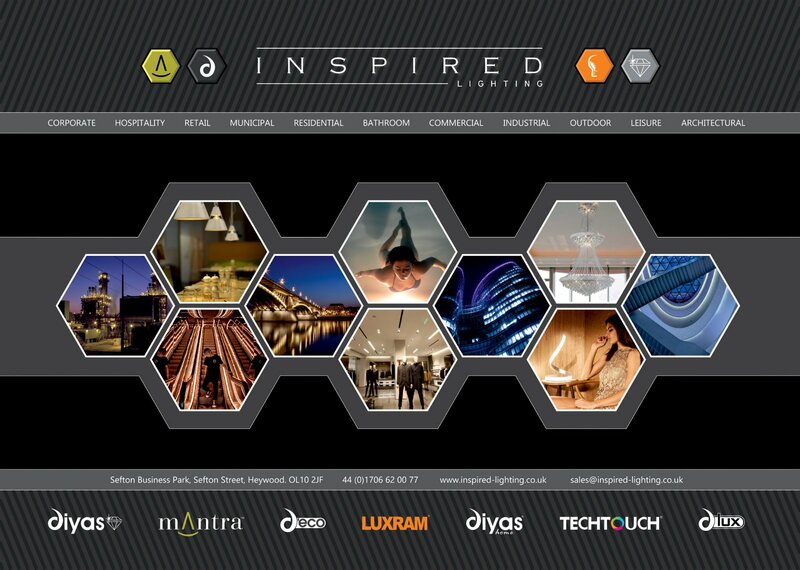 Inspired Lighting will be exhibiting at the Manchester Furniture Show between 13th - 16th July 2014. 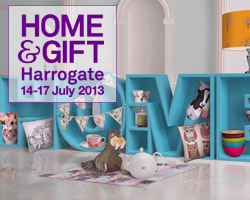 There will be some great offers on selected Diyas at Home products so why not come along to see us and grab a bargain. 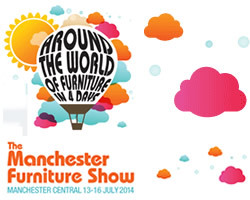 The Manchester Furniture Show - Manchester Central Convention Complex. 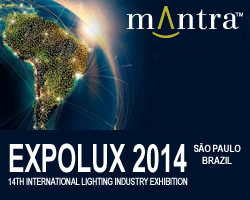 Find us at stand C65..
Mantra recently displayed at the Expolux 2014 Lighting Industry Exhibition in Brazil. 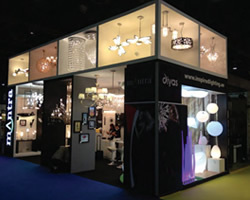 They had the largest stand there and were extremely successfull, the designers were also present to autograph catalogues. To view a video of the event click the link below. The video is hosted on Youtube and will open in a new window. 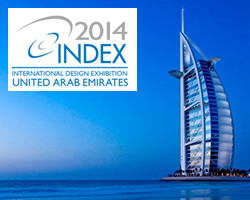 Inspired Lighting are proud to be exhibiting for the 2nd year at the 2014 Index exhibition in Dubai. 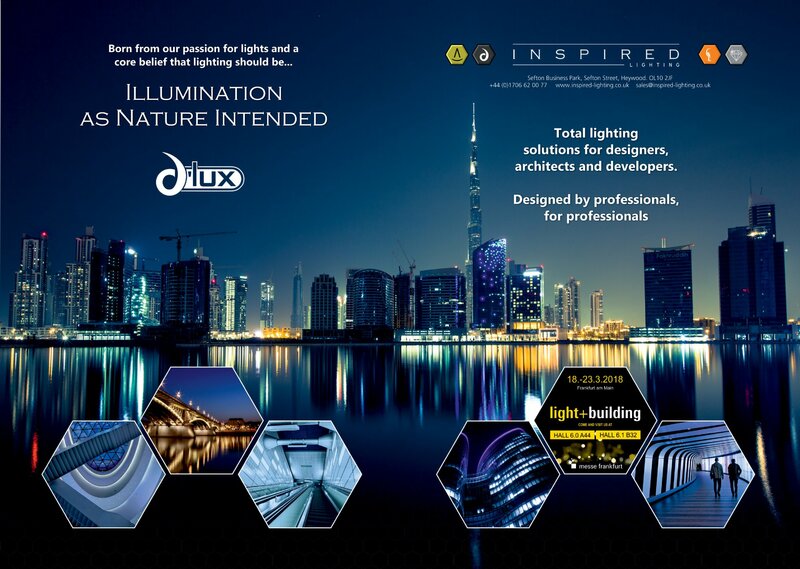 Taking place from 19-22nd May 2014 at the Dubai World Trade Centre, it is sure to be another great event. We will be located in hall 7 B301 with a larger stand that will be full of new and unique products and we cannot wait to exhibit them. 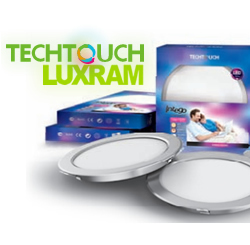 We are very excited to announce the official release of the brand new Luxram and Techtouch LED ranges. 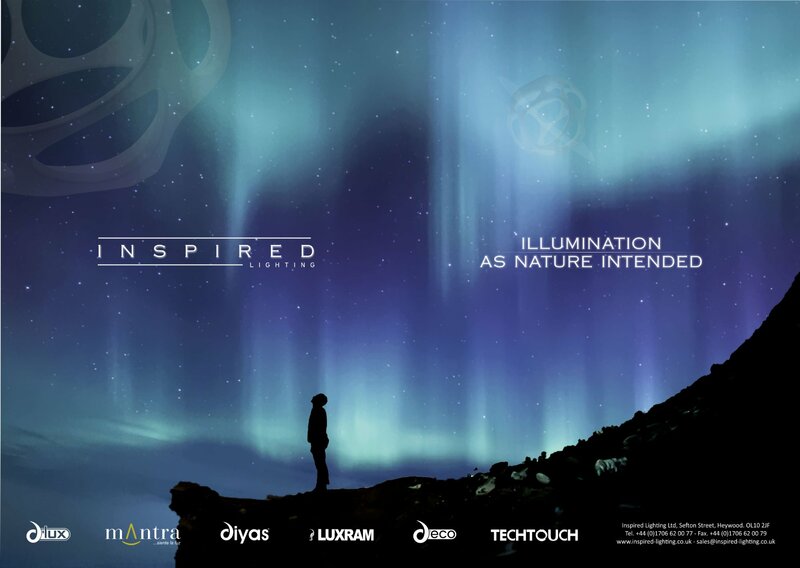 Our new products span from one of a kind LED crystal lamps named Kaleido to the fantastic high powered Intego Pro downlights. 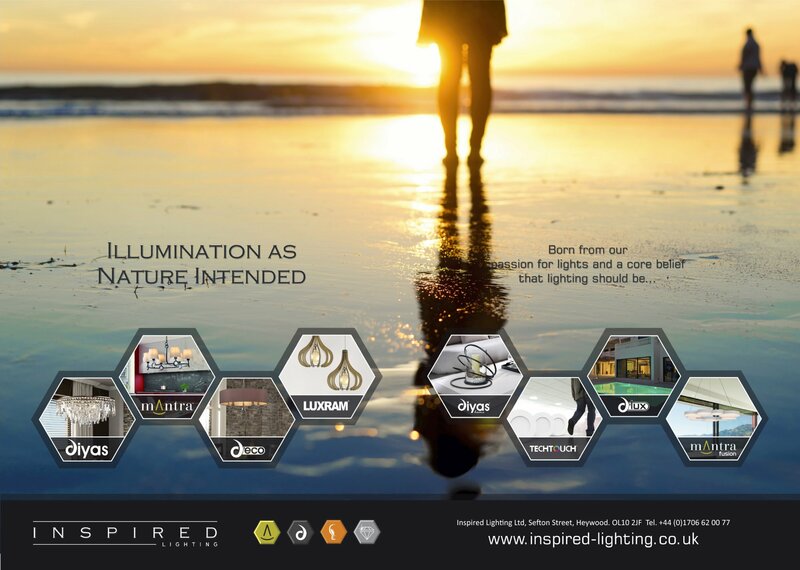 This release also includes an extremely competitively priced Value LED range and much more. 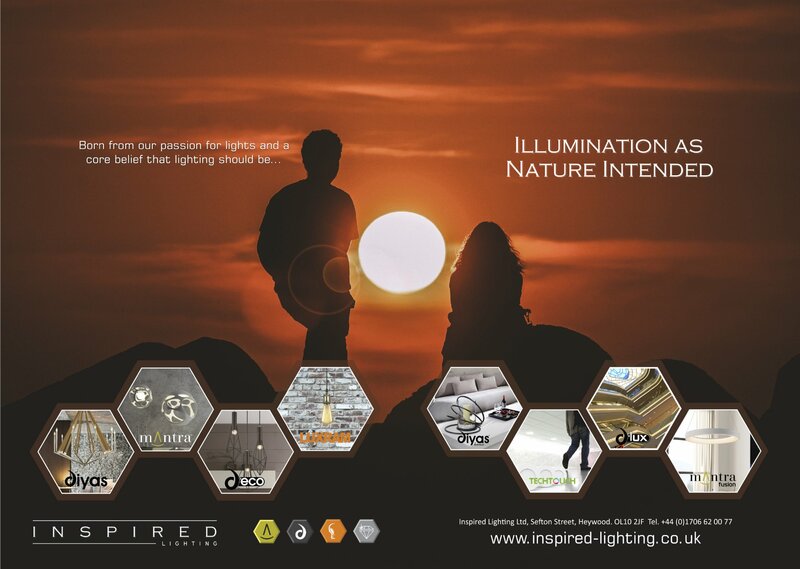 Inspired Lighting was recently paid a visit from A1 Lighting Magazine to take a look at our new distribution warehouse and offices. 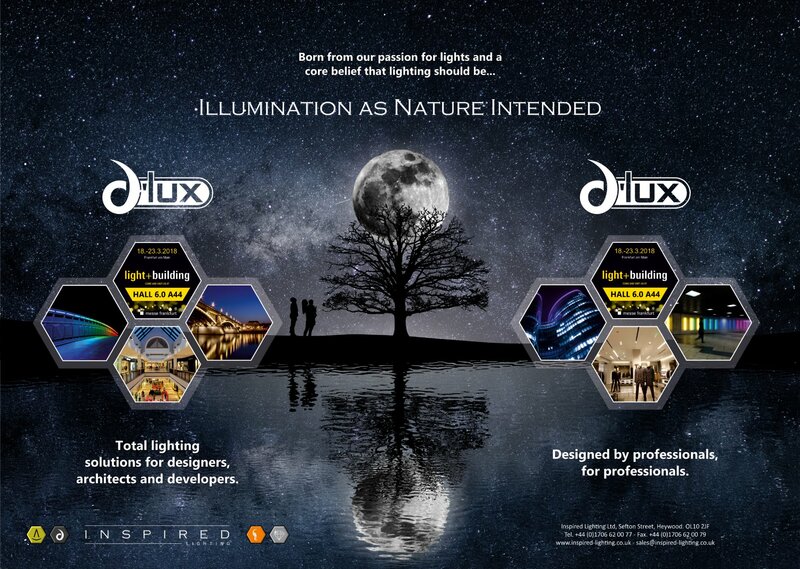 They subsequently published a feature article about us in the March edition. 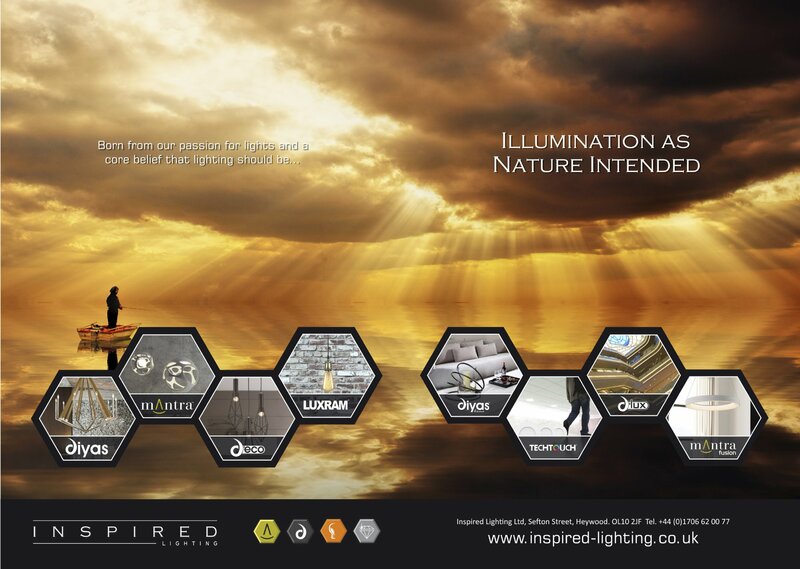 In order to accommodate with current and future growth Inspired Lighting UK has relocated to a tailored distribution warehouse of over 50,000 sq ft and Head Offices to suit. 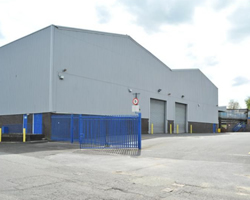 A dedicated R&D department, Online Drop Shipping, Increased stock holding are just a few of the extensive investment program to continue throughout the year. 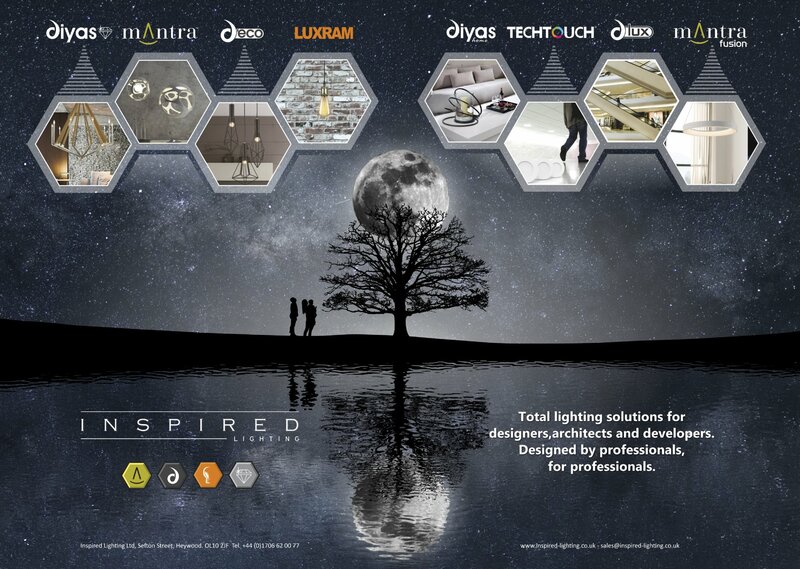 Inspired Lighting is pleased to announce a stunning new range of products from Diyas, Mantra and Diyas Home. 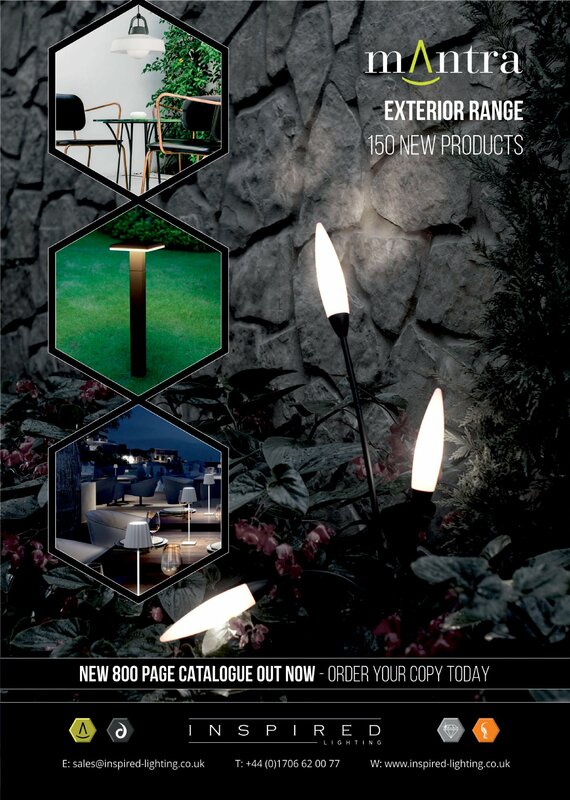 Visit the catalogues section to download the latest catalogues and login to the trade section for product specifications and archives of all the new products. 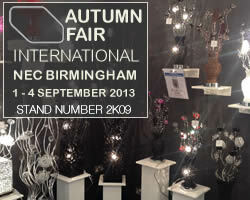 Inspired Lighting are pleased to announce our participation at Autumn Fair 2013 at The NEC Birmingham from Sept 1st - 4th . 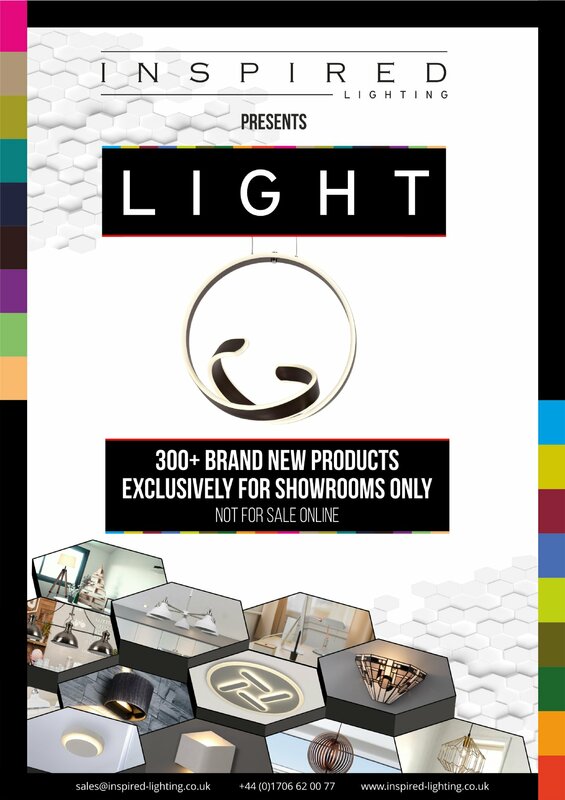 An amazing amount of new products will be showcased from our Diyas Home Range and also with the inclusion of our “Red Dot” award winning Luxram LED products this will be a show not to be missed. 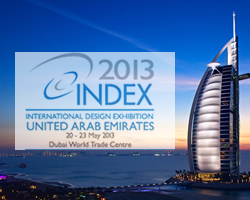 We are pleased to announce that our debut at the Index exhibition in Dubai was a complete success. 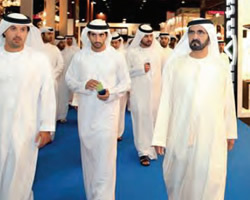 Our exhibition stand was honoured by a visit from His Highness Sheikh Mohammed bin Rashid al Maktoum, Vice-President and Prime Minister of the UAE and Ruler of Dubai; plus other officials. 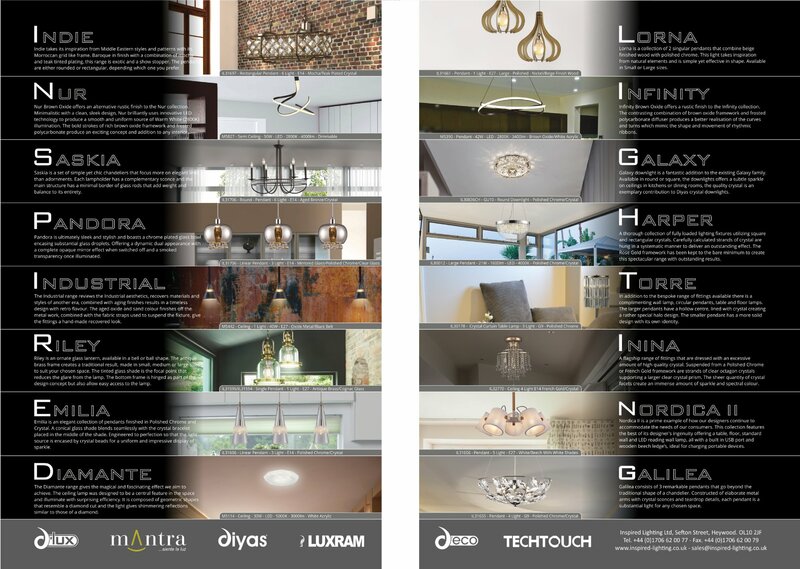 We have now Opened our Head office Showroom Spring spectacular with over 200 new products and stunning new collections for Mantra, Diyas, Diyas Home and Luxram. 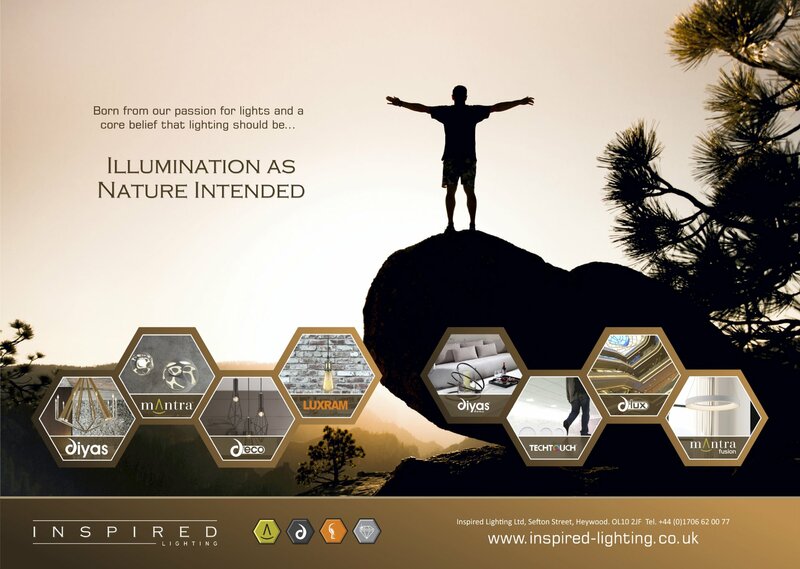 As a leading supplier of decorative lighting in the UK we are pleased to launch the largest collection ever seen in LED products. 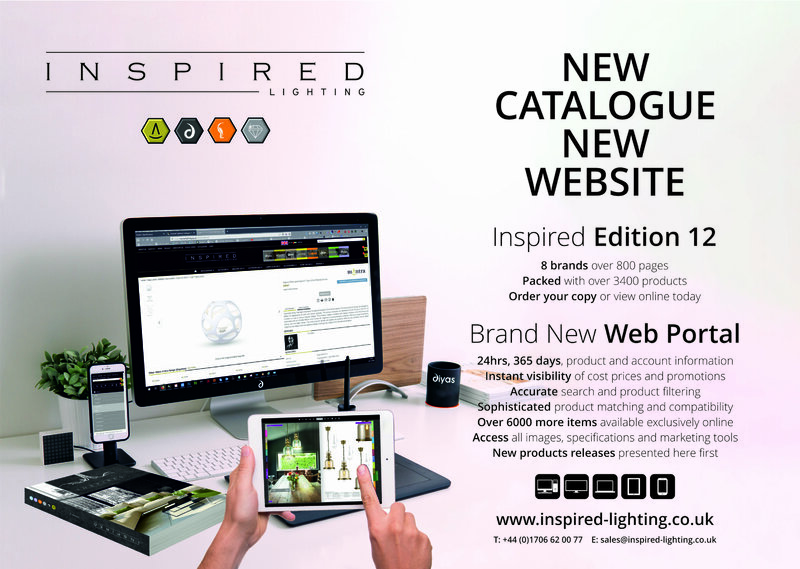 We are proud to launch the first phase of our all new website with Online stock checking, downloadable catalogues and pricelists.  Existing customer will have been emailed Log In details to the Trade Area where many of the websites new features can be accessed. 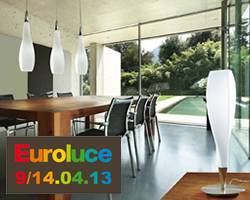 Mantra is proud to be exhibiting at the forthcoming Euroluce 2013 exhibition in Milan. 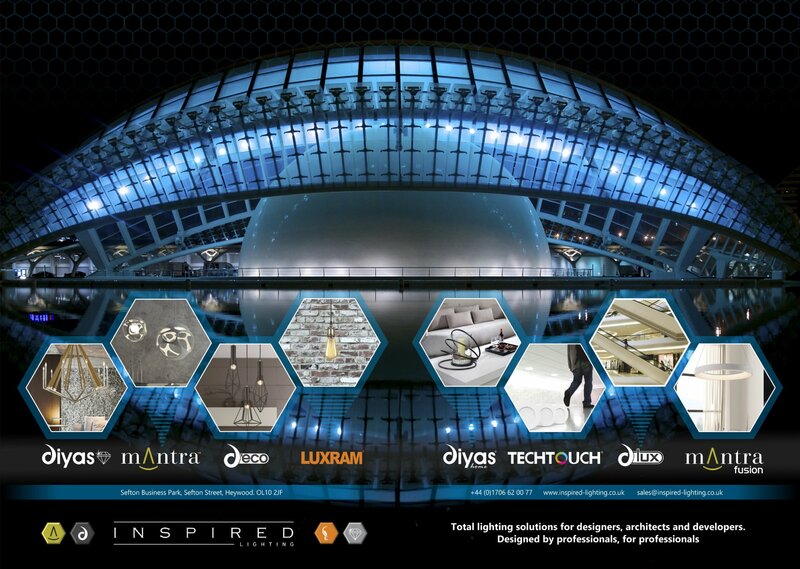 Mantra will be located at Pavilion 13, stand N07 P08. 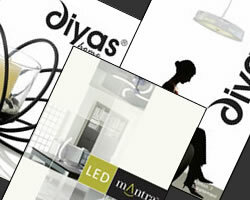 With over 6 new collections to be unveiled Mantra will continue to lead the way forward in affordable designer lighting. 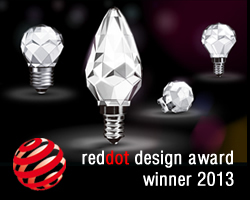 The Crystal LED by Luxram has been awarded the Prestigious Red Dot Design Award 2013. 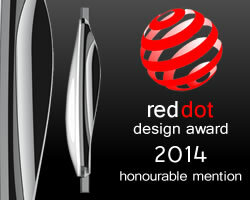 The accolade of the red dot design award, the “red dot”, is an internationally recognised quality label for excellent design. The official award will be given at the annual awards ceremony on 1st July, but we just couldn’t wait until then to break the news!!! 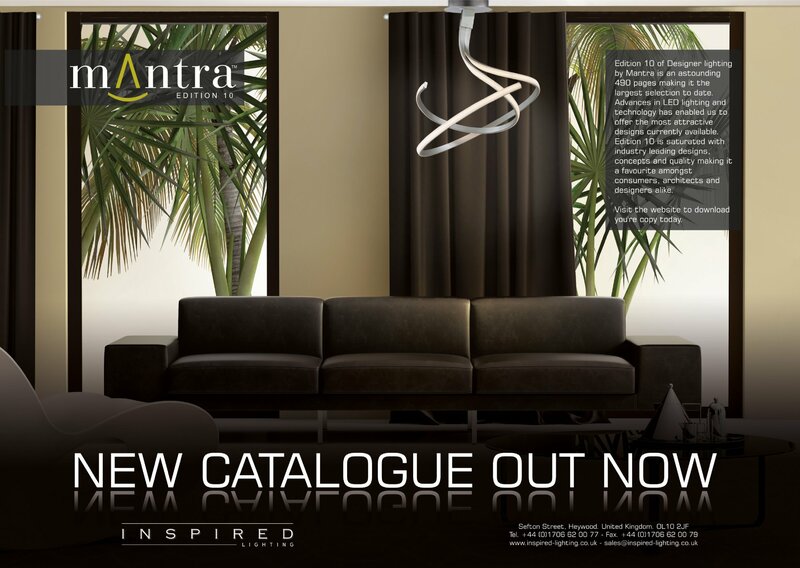 New Mantra Catalogues have arrived!!! 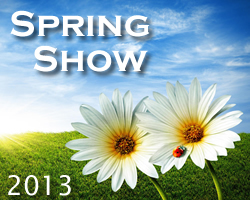 Bursting with fantastic products. 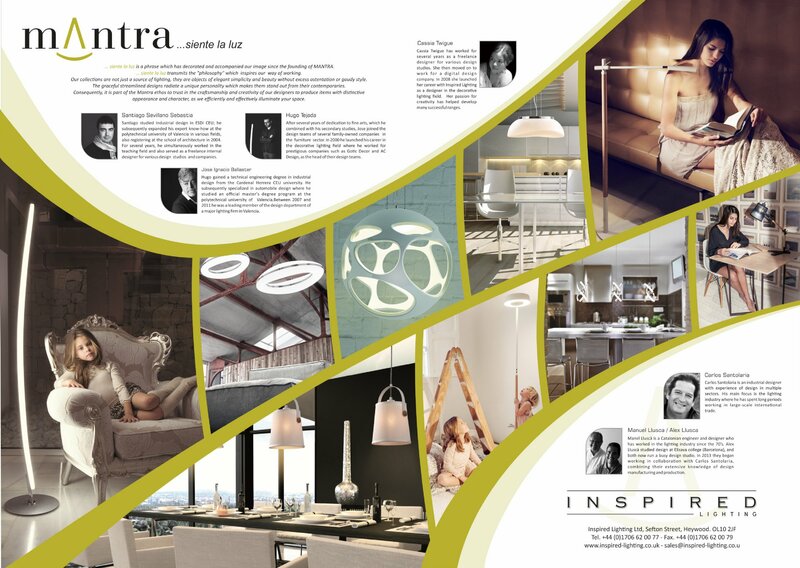 Look out for your marketing pack consisting of all catalogues and prices on the latest collections. 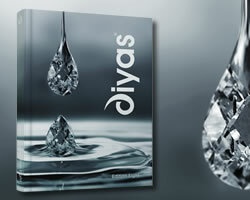 Also included is the Marketing CD which contains all images and specification tables for the products in the catalogues. 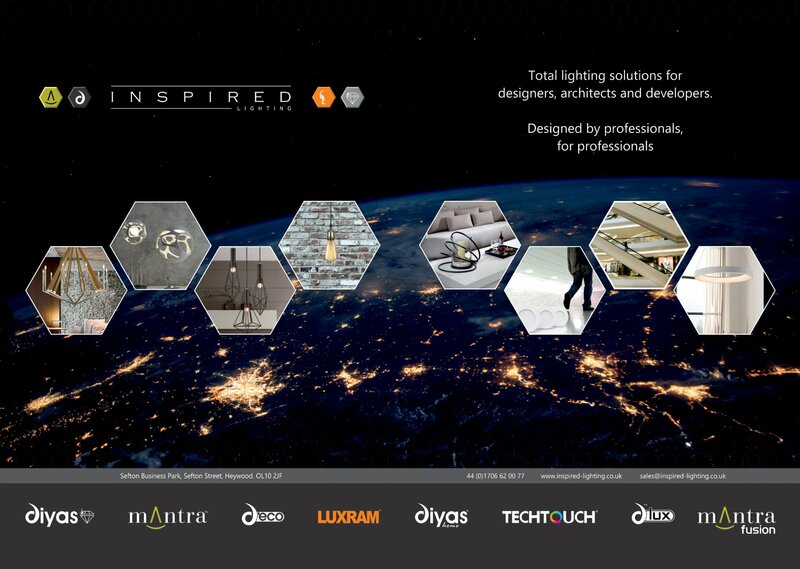 The all new website is launched with many more features to be implemented in the coming months. Due to customer requests online stock availability will be made available within a few weeks. 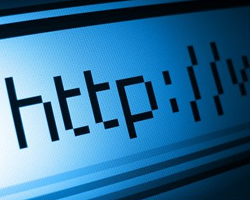 As this feature will be using real time results it is aimed at being as accurate as possible.